By preventing your teeth from aging prematurely, you can keep them naturally white for a lifetime. 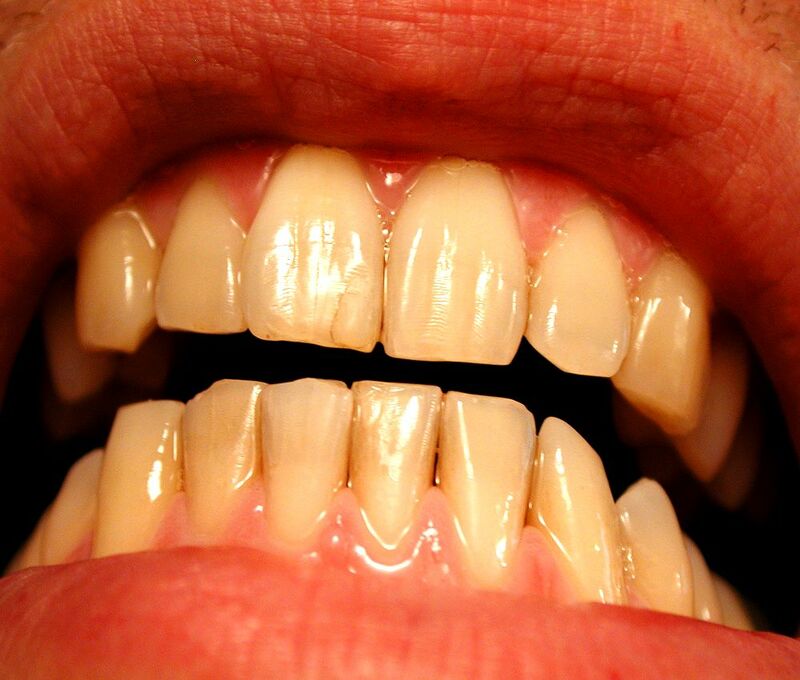 Here, I’ll talk about why teeth yellow (and no, it’s not just staining) and the steps you can take to prevent them from permanently yellowing. When you hear that wine, coffee, and tobacco stain teeth — that’s referring to the white, external part of the tooth — the part of the tooth that is NOT alive. This non-living part of the tooth (the enamel) is easy to whiten with whitening treatments that lighten the outer part of the tooth. What’s much more difficult — if not impossible — is whitening the inner part of the tooth.